Wasting no time at all following this morning's leak, Ubisoft has announced Assassin's Creed Odyssey. From Ptolemaic Egypt to Greece, I'm on board with the folks in charge of picking these settings. E3 2018 is less than two weeks away and the energy in the air is becoming palpable. 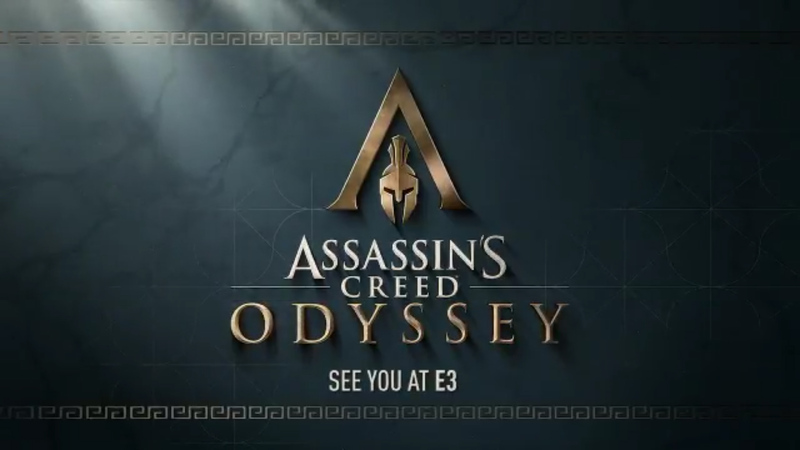 We'll learn more about Odyssey during Ubisoft's press conference on Monday, June 11 starting at 1:00pm Pacific.